Rob has three decades of experience counseling financial institutions and debtors in all facets of creditors rights, financing and bankruptcy matters. 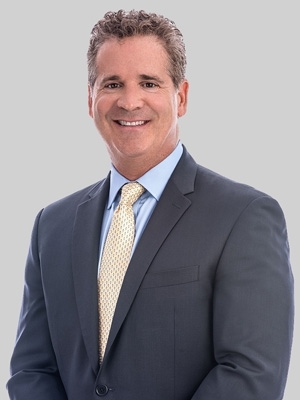 Rob was a founding member of Shaw Fishman Glantz & Towbin LLC, which merged with Fox Rothschild in 2018. A Certified Public Accountant, Robert was formerly an adjunct professor of law at Chicago Kent College of Law. Rob is a frequent lecturer for the National Business Institute and the Illinois Institute for Continuing Legal Education on secured lending and bankruptcy-related topics including insolvency, foreclosure and issues facing secured creditors.